This publication will include all accepted abstracts and papers for the ICERI2019 conference. 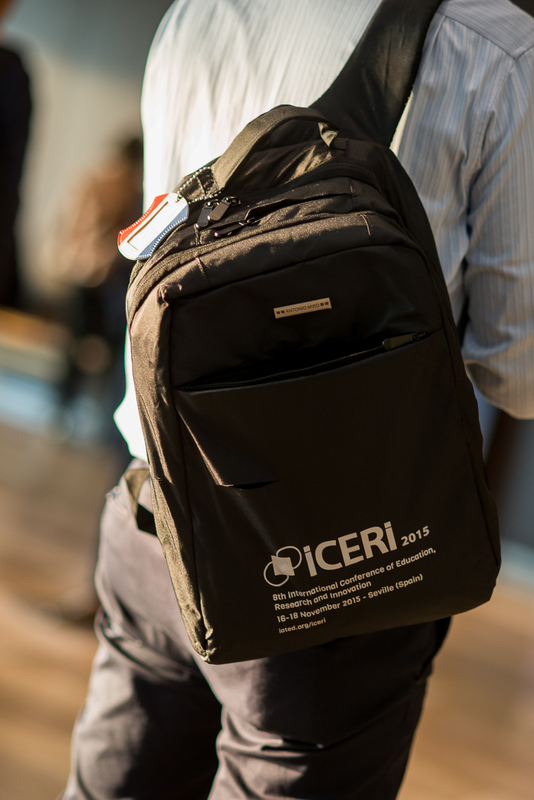 ICERI2019 Proceedings will be sent to be reviewed for their future inclusion in the ISI Conference Proceedings Citation Index (Web of Science). Additionally, IATED has become a member of Crossref, a non-profit membership organization for scholarly publishing working to make content easy to find, link, cite and assess. Due to this partnership, each published paper in IATED Conferences Proceedings will be assigned a DOI number (Digital Object Identifier) for its easy citation and indexation. In addition to their individual ISBN, all ICERI publications share a single ISSN as a whole. A copy of the proceedings is included with every registration.